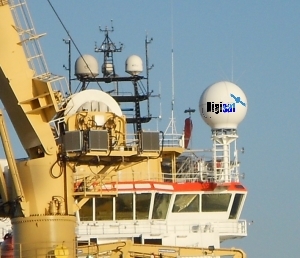 Across all seven seas, Digisat’s Maritime Communications solutions enable the delivery of high speed Satellite Broadband Internet, HD Television, Data, Voice and Video services to Ships, Yachts, Boats and Offshore Oil & Gas Platforms. Our deep offshore communications experience coupled with our strong satellite knowledge, provides our maritime clients with access to a vast array of cost effective and reliable marine communications solutions. Our total solution options include all popular technologies from Inmarsat, Iridium, KVH and iDirect VSAT. 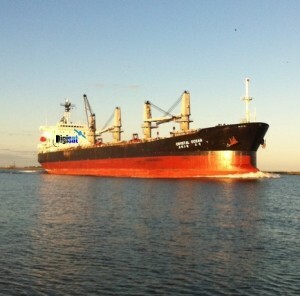 Whether you’re operating a fleet of container ships, conducting business from your yacht in exotic waters, or providing marine law enforcement, Digisat is ready to deliver a reliable & cost efficient maritime solution that’s tailored to your unique application. We deliver, install & setup maritime internet systems & solutions across the globe. 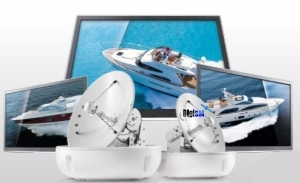 In addition to Marine Satellite Internet Antennas & Service, Digisat also offers a wide selection of Marine Satellite TV Antennas. All of our maritime satellite broadband services and equipment are among the most cost effective & reliable, that are available on the market today. 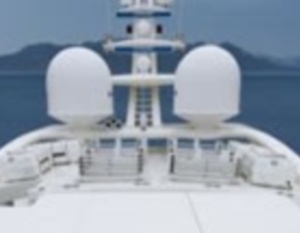 From marine VSAT antennas to satellite television systems, we have broad expertise in providing total integrated solutions that are designed to keep you connected anywhere.